PacMech specializes in application based solutions for fluid sealing and fluid handling. 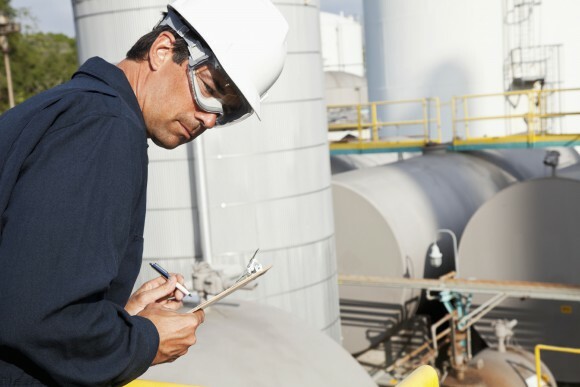 We are a specialty distributor for products beneficial to all process industries including: power generation, petrochemical processing, oil and gas production and refining, water treatment, food and beverage manufacturing, pharmaceutical processing, and more. 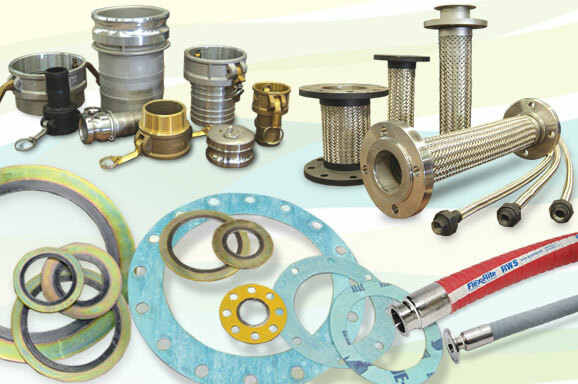 Included in our areas of expertise are: soft and metal gaskets, mechanical packing, flexible metal and non-metal hose, seals, expansion joints, thermoplastic pipe, valves & fittings, steam trap systems, bearing isolators, and ANSI pump parts. PacMech fabricates custom hoses and gaskets in five locations across California and Nevada in addition to stocking a wide range of inventory. Our locations are staffed with experienced personnel that are prepared to provide you with the highest levels of customer service – any time, day or night. PacMech is a stocking distributor of quality products to meet your fluid sealing and fluid handling needs. With six stocking locations across California and Nevada, our extensive inventory is local and convenient to your operations. Our experienced technicians apply knowledgeable fabrication practices to all of your custom applications. 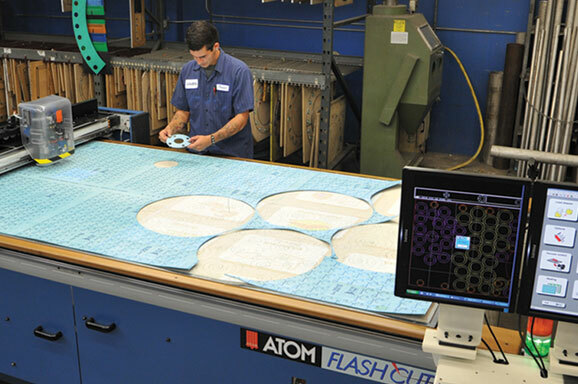 PacMech offers full fabrication capabilities for many of our products at each of our facilities.